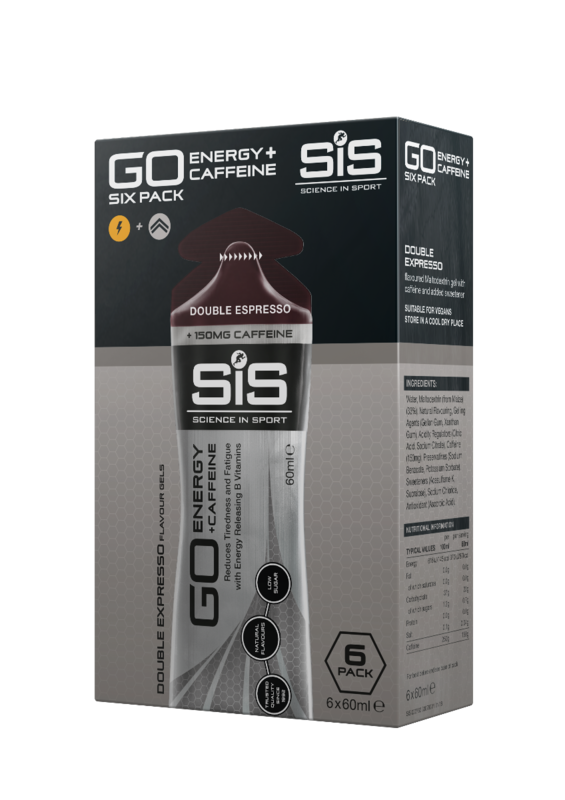 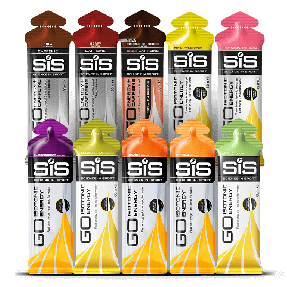 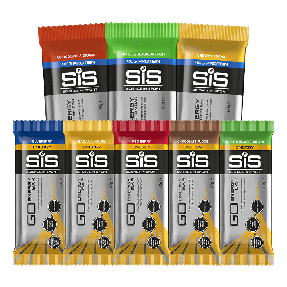 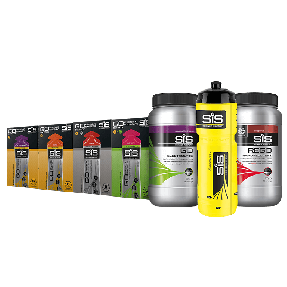 GO Energy+Caffeine 150mg in double espresso flavour provides a high dose of caffeine for high intensity races and long, tough days on the road. 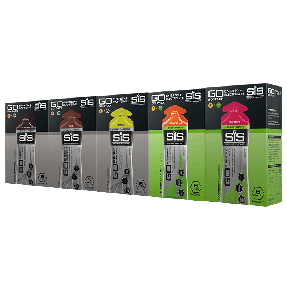 When is the best time to consume the GO Energy + caffeine Gel 150mg? 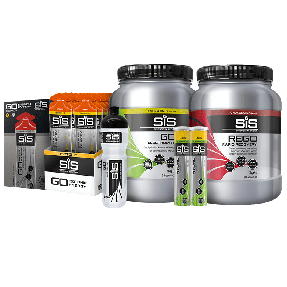 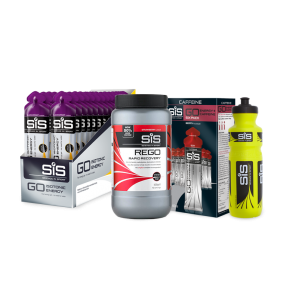 The GO Energy + Caffeine gel 150mg is not isotonic, as the added caffeine increases the concentration of the gel.